Coloured Room with Black and White Scene, 1999. 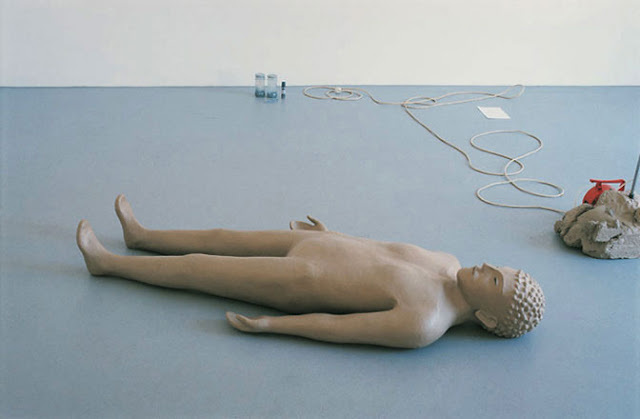 Mark Manders. Figure With Fake Dictionaries, 2006. 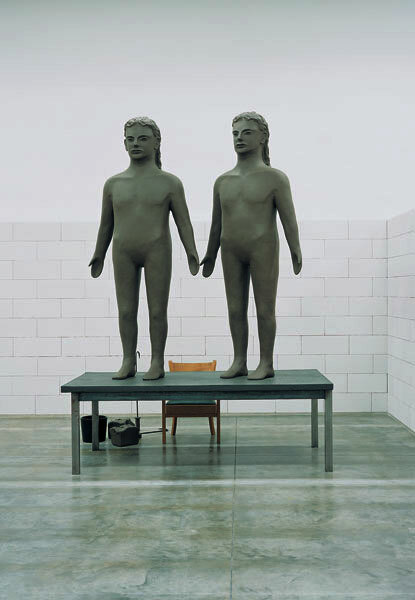 Mark Manders. Reduced November Room, detail, 2000. 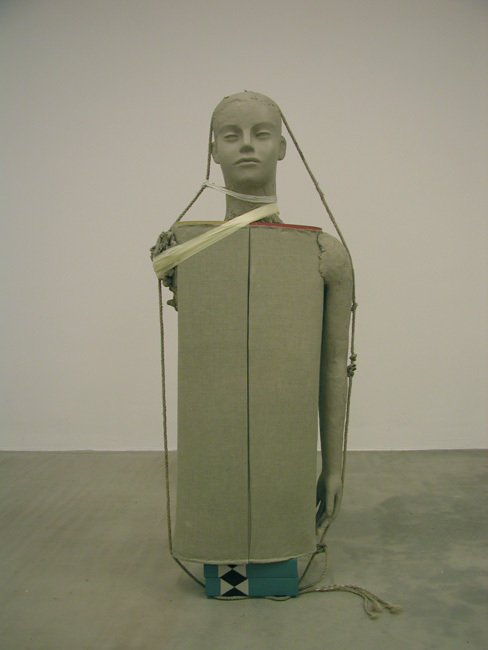 Mark Manders.